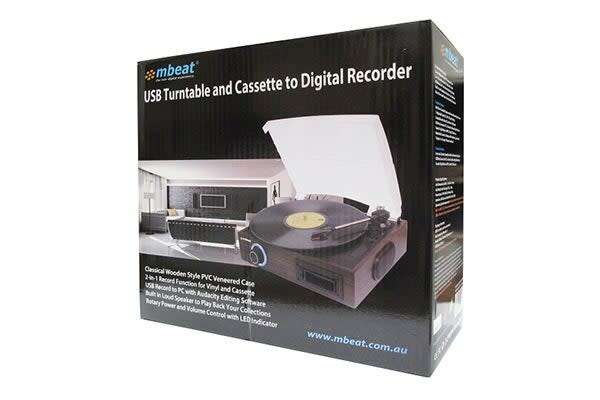 Whether you just want an easy way to play your old records and cassettes, or you want to bring them into the 21st century and convert to digital, the mbeat USB Turntable and Cassette to Digital Recorder is the perfect device for you! 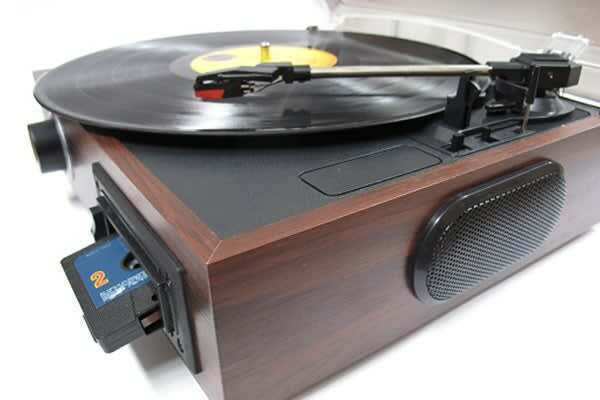 The built-in speaker allows you to play records and cassettes at your leisure, while the digital recorder allows you convert the music into digital files. 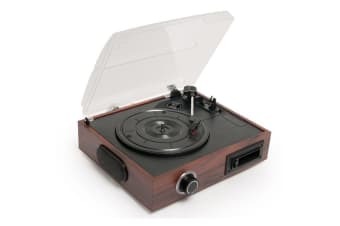 Simply connect the device to your PC’s USB port and load the music editing software. You will then be able to convert music to digital format and save on your computer. It does the job it was bought for.